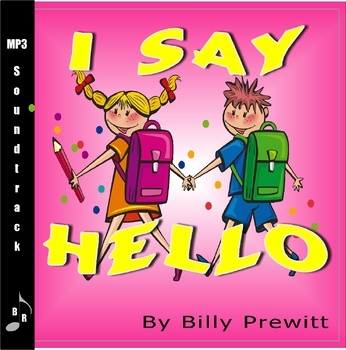 “I Say Hello” is a catchy little song that your children will love set in a bouncy rock ‘n roll style. It is suitable for classroom and performances. 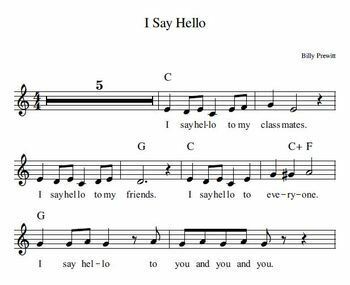 Add creative movements if you want (my students enjoy creating their own) to make a very pleasant experience for both students and audience. This product is licensed for one school year of performances and classroom use perpetually for one classroom. If this product is purchased by a school, then it is limited to one classroom and the teacher that initiated the purchase.